Fitbit, the wearable company focusing on fitness trackers and wireless scales, is filing an initial public offering to raise $100 million. The company will be listed under FIT on the New York Stock Exchange, and will use the money to grow its platform, which is increasingly used to differentiate it from the many other fitness wearables on the market today. As with all public filings, Fitbit noted some previously unknown statistics on both revenue and sales. The company sold 10.9 million bands in 2014, more than double what it sold in 2013. Its revenues also doubled in 2014, and is projecting, based on its Q1 2015 revenue, to grow more than 100% this fiscal year to over $1.5 billion. 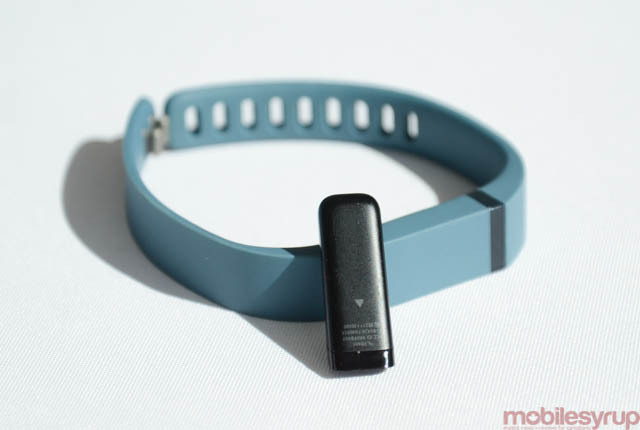 Fitbit hasn’t been without its own problems, though. In 2014, it had to recall its Force bracelet over reports of severe skin irritation and allergies. This year’s Fitbit Charge, while less prevalent, has also been accused of causing similar skin problems. Earlier this year, Fitbit spent around $40 million on FitStar, which hosts a number of fitness programs, from running to cycling to yoga, on the web and mobile.